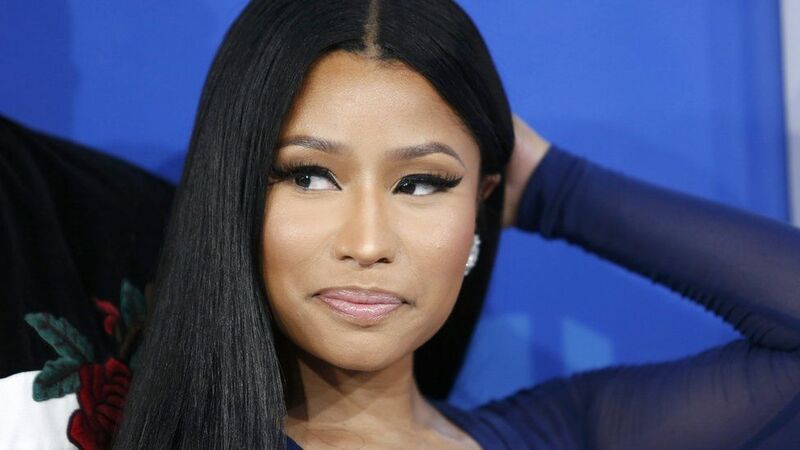 Nicki Minaj says she’ll pay college tuition fees for fans if they can prove they got straight A’s. Responding to dozens of requests on Twitter asking for help with money, she said she’ll do it again in the future. People sent her screengrabs of report cards and stories of their financial troubles. The majority of the pleas were for less than $1,000 (£770) but she seemed to agree to pay $6,000 (£4600) to one student if he could be prove what it was for. The fan, called Josh, said it was for tuition fees, accommodation, food and books. She joked that if she didn’t stop with the donations she wouldn’t have “any money left”. Around 30 fans were chosen. Earlier this year, Chance The Rapper donated $1m (£870,00) to schools in Chicago for “arts and enrichment programming”.